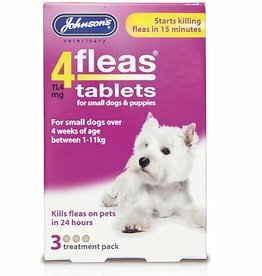 Flea, worming health products for puppies. 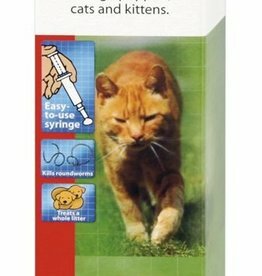 Kills on contact, our fastest acting spot-on, stops fleas biting in 3-5 minutes. Kills flea larvae in pet’s bedding and resting areas. 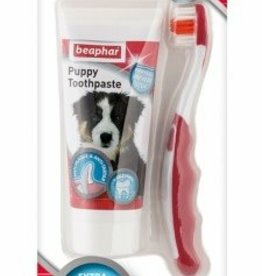 Daily protection for your puppies teeth, resulting in fresher breath. Contains meat-flavoured toothpaste to counteract plaque and prevent the formation of tartar, and a handy toothbrush with nylon bristles designed to fit little mouths. provides an easy method of administering liquid or medication. 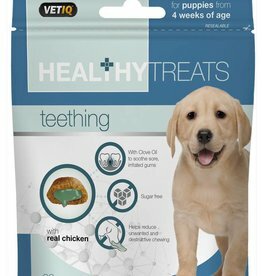 Healthy Puppy Treats Teething 50g. Helps to reduce the discomfort of teething. 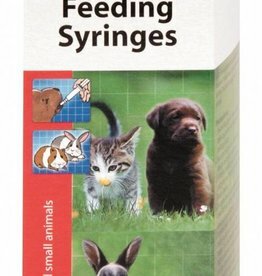 Invaluable aid for nursing weak or very young animals, including puppies, kittens, baby rabbits, baby guinea pigs, baby chipmunks, etc. Perfect for drop-feeding Lactol if they will not suckle. Vitamin-fortified milk powder for puppies and kittens. Also suitable for baby rabbits and other small furries. 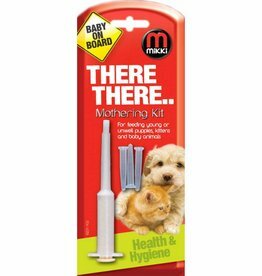 Mikki Mothering Kit for Feeding Puppies, Kittens & Baby Animals . 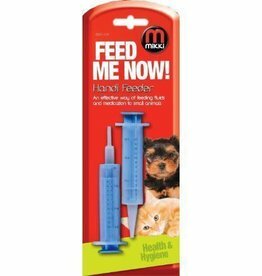 Contains a syringe and 3 small silicone rubber teats, ideal for feeding small, young or weak animals. Extra effective to kill fleas and ticks on small dogs and puppies over 8 weeks of age. Contains Permethrin. Do not use on Cats. 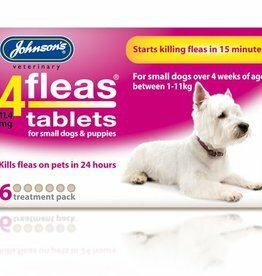 Johnsons Flea & Tick Drops for Puppies and Small Dogs 1 vial. 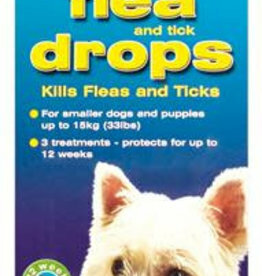 Suitable for killing fleas and ticks on small dogs and puppies over 8 weeks of age, and up to 15 kilos. 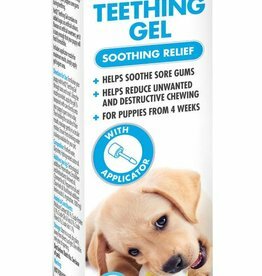 Puppy Teething Gel For Puppies by Mark and Chappell is a specifically formulated teething gel to meet the needs of your teething puppy. Pleasant-tasting, savoury paste, supplied in an easy-to-use syringe. 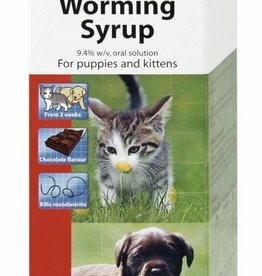 Chocolate-flavoured syrup for puppies and kittens.